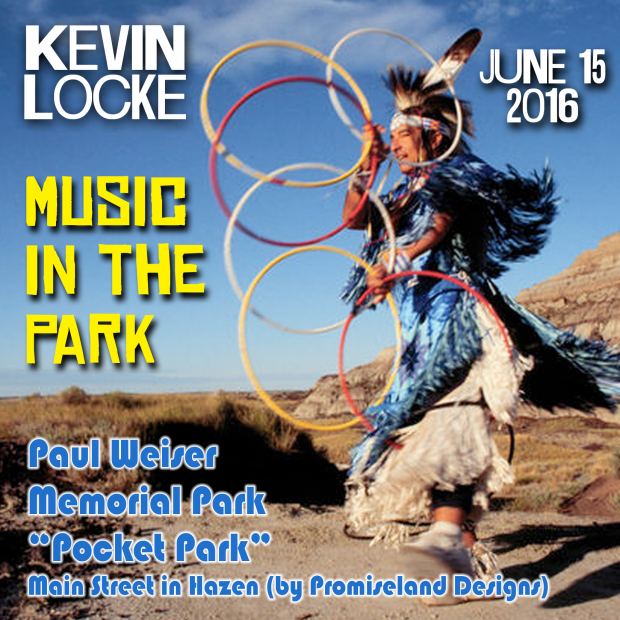 Afternoon of “Music In The Park” at Paul Weiser Memorial Park “Pocket Park” in Hazen, SD in conjunction with the awesome folks at Knife River. Check out more of Kevin’s upcoming events. Booking inquiries contact Eddie Santos. Please check back for updated tour dates, media, and exclusive content.